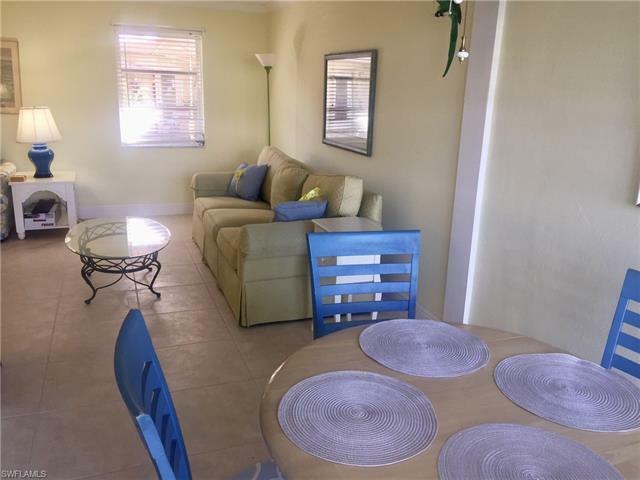 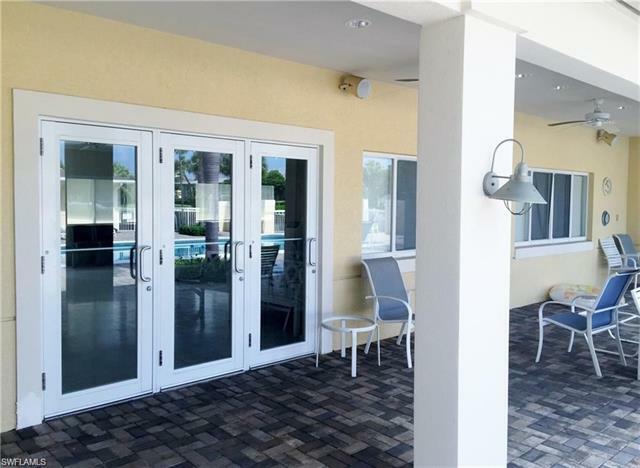 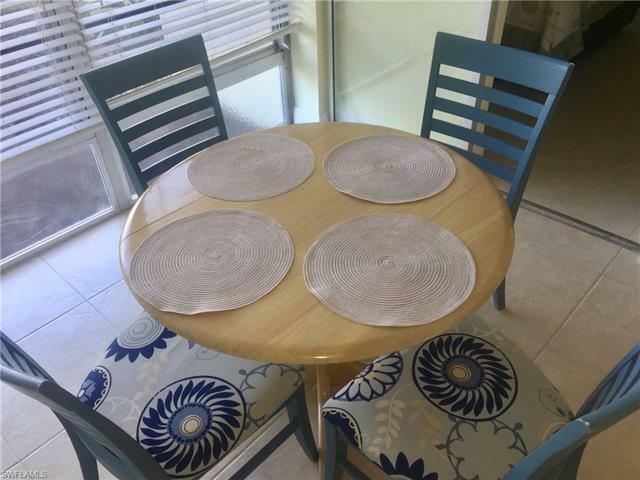 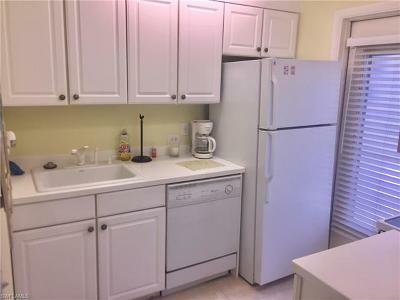 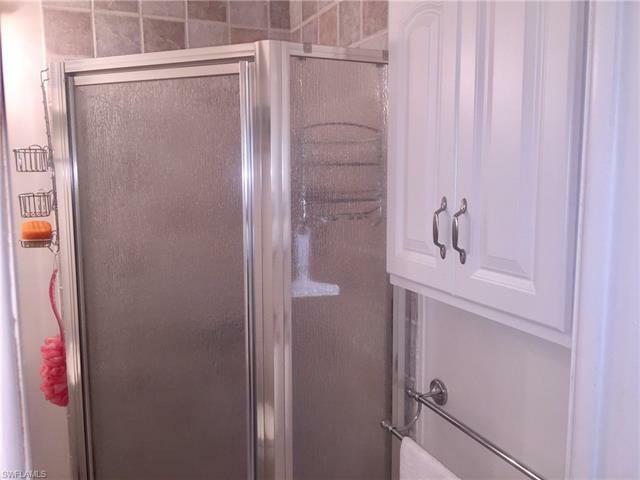 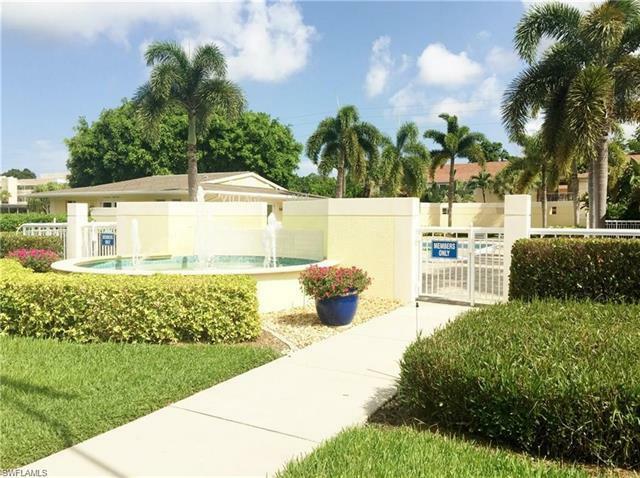 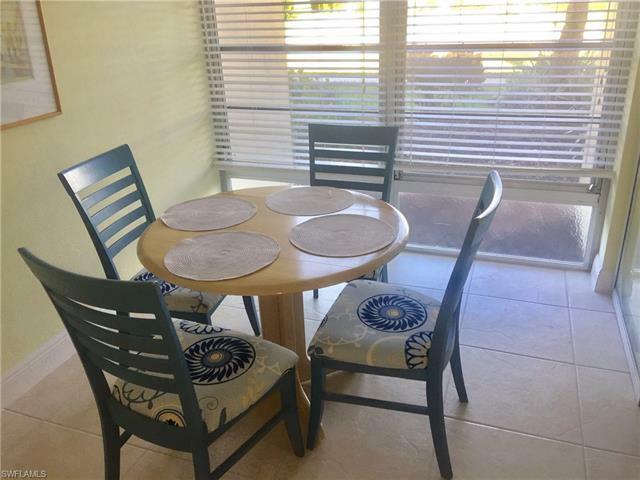 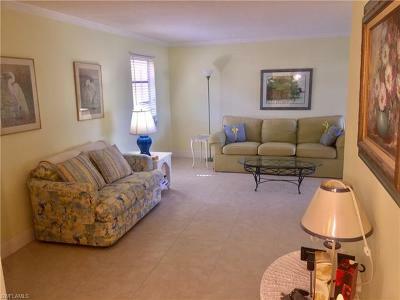 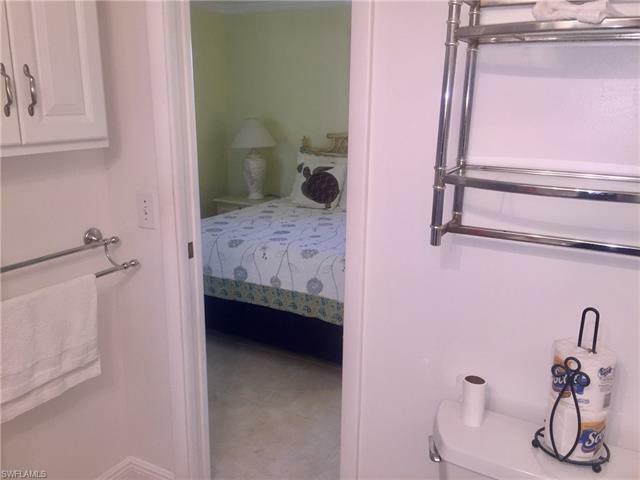 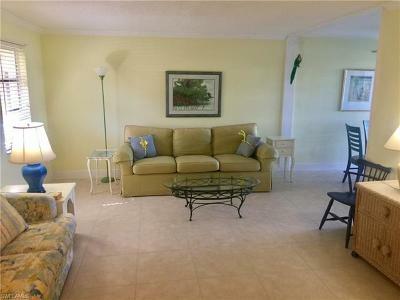 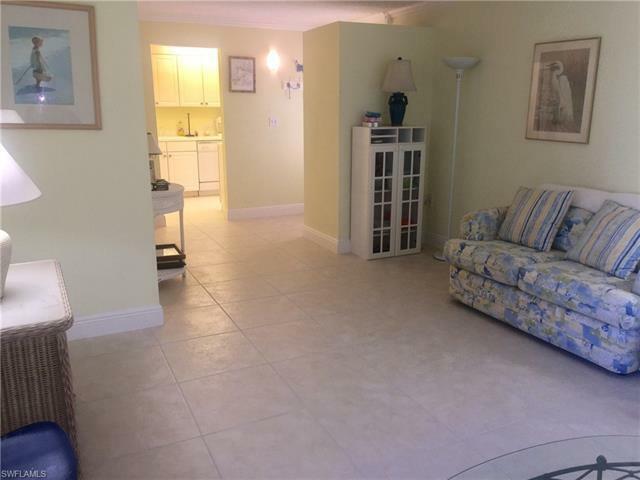 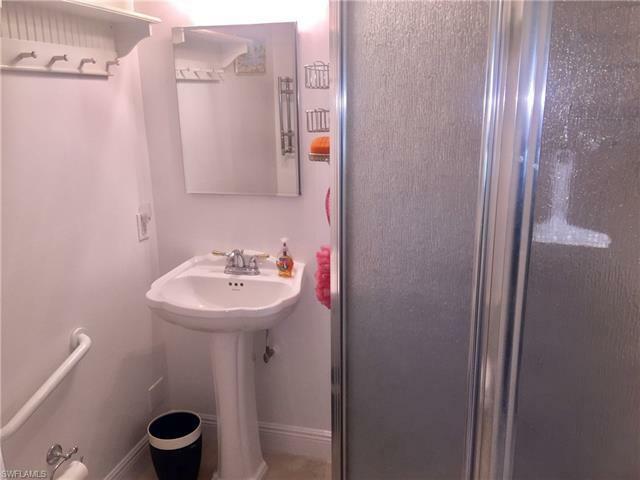 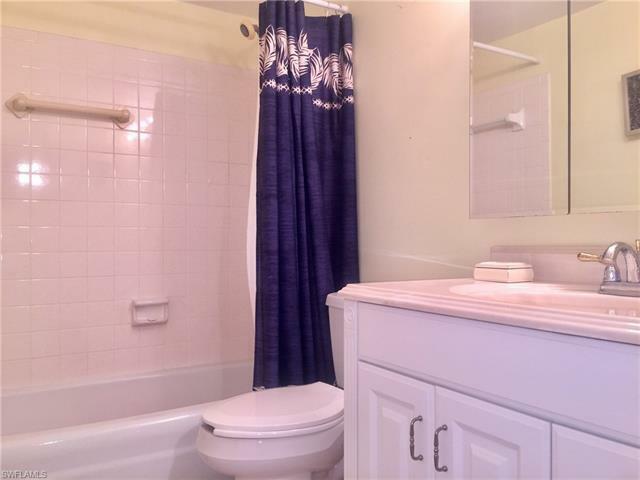 Wonderful location for this 2 bed 2 bath condo in an active 55+ community just minutes from 5th Ave and 3rd St. 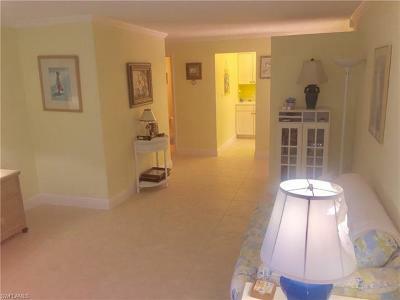 Very close walk to Crayton cove and just blocks to the beach. 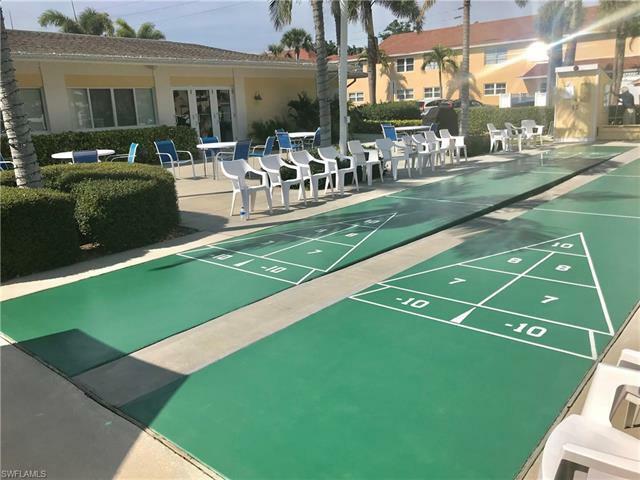 Enjoy the clubhouse, community pool, shuffleboard courts and social activities right across the street. 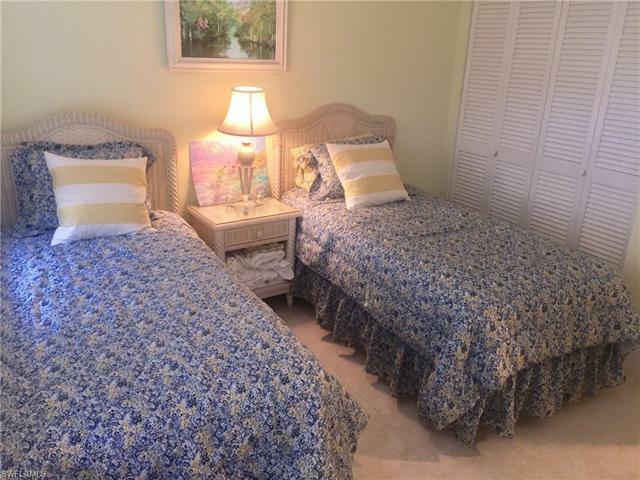 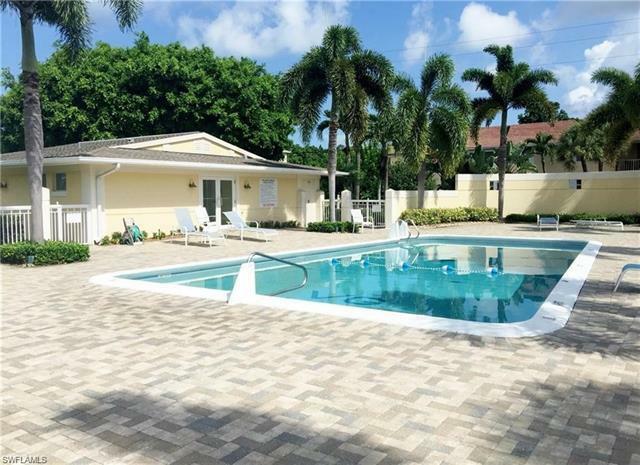 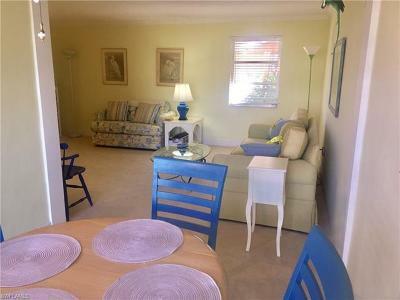 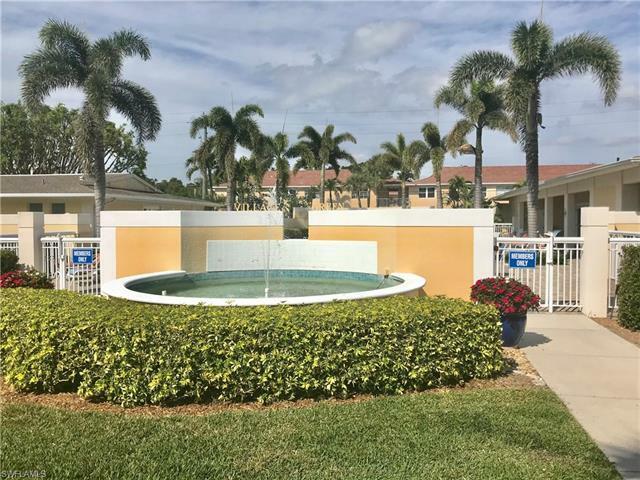 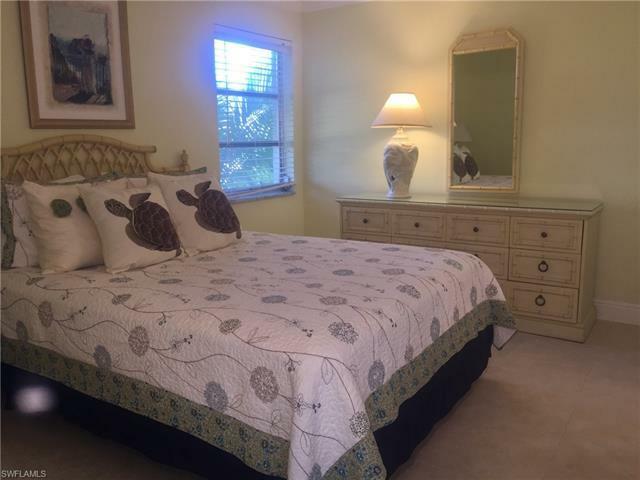 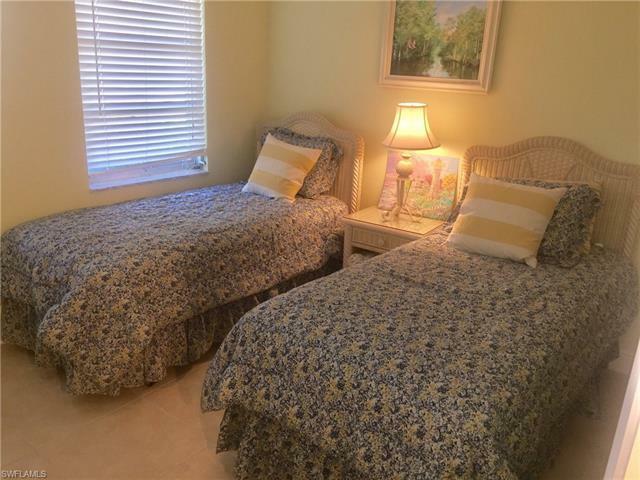 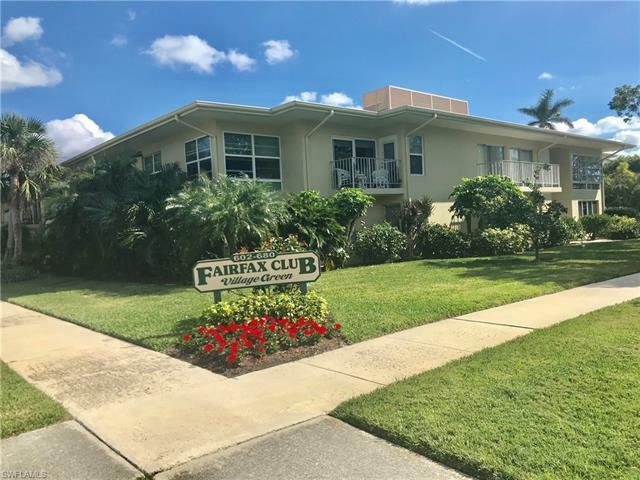 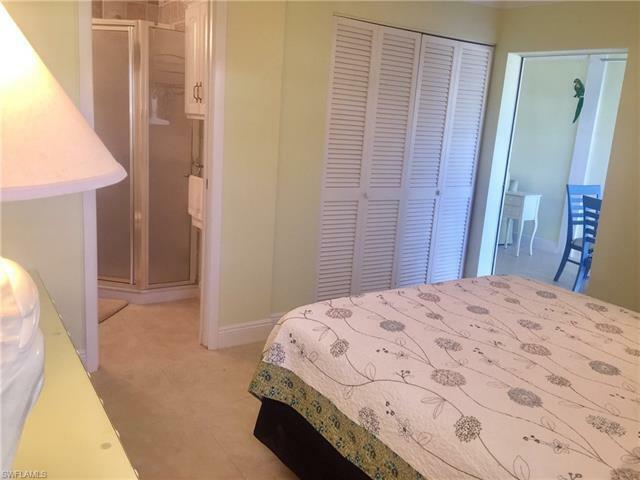 Make this condo yours and experience Olde Naples within walking, jogging or biking distance of so much.